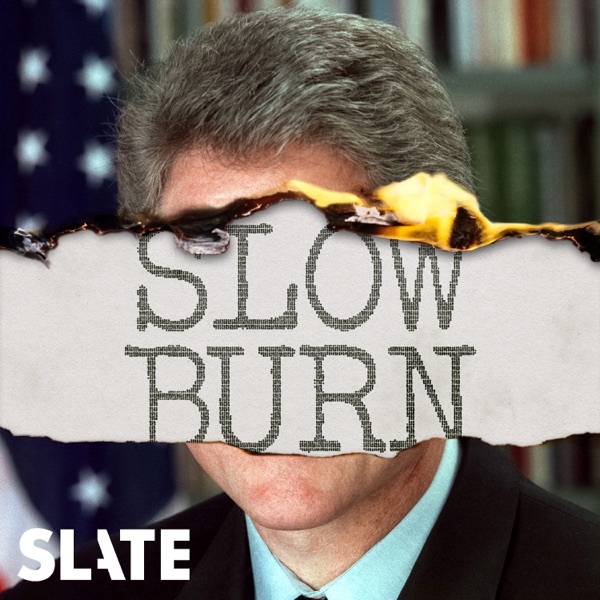 Slate Plus members get a bonus episode of Slow Burn every week. This week, we're releasing some samples of those episodes—interviews with people with a unique perspective on Watergate. Next week: The end. Find out more at slate.com/slowburn.